I saw this post on Jenn's blog a few weeks ago and thought it was fun so I thought I'd join in! 1. A book...always a book. 1. An anniversary trip with The Pilot. 2. Crossing more stadiums off of my baseball list. 4. 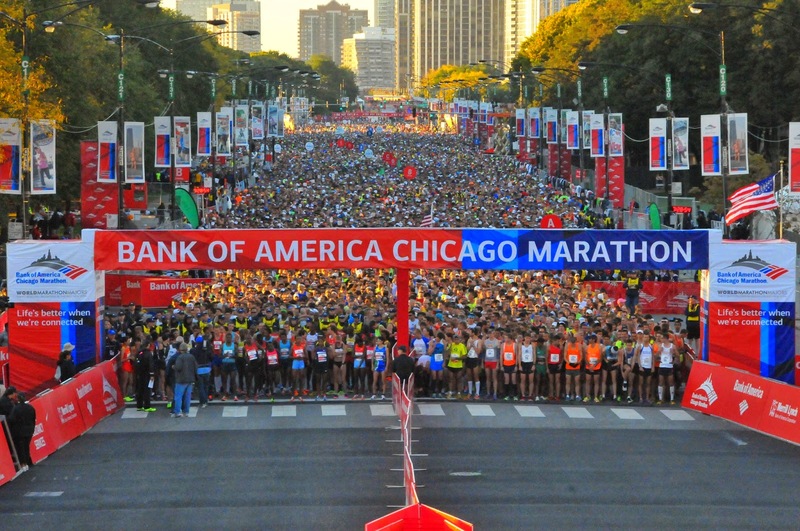 Running the Chicago Marathon! I hope you enjoyed this little facts list about me! What are 4 things about you from this list?